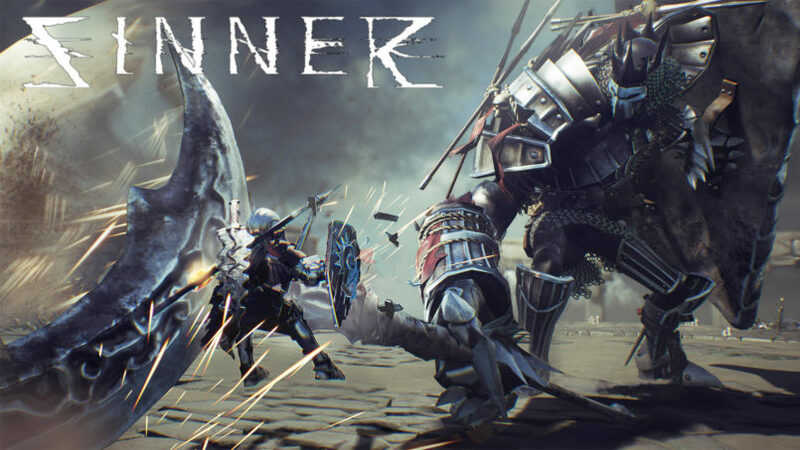 Another Indie shared some disappointing news for those who are waiting for Sinner: Sacrifice For Redemption, but good news for Nintendo fans. Although the game has been delayed to Q3 2018, a Switch version will be launching simultaneously will all other platforms. Sinner: Sacrifice For Redemption is made by Dark Star Game Studios, a studio composed of AAA veterans including a former Ubisoft art director, Konami senior programmer, and a Blizzard technical artist. We have details about the project below plus a trailer.